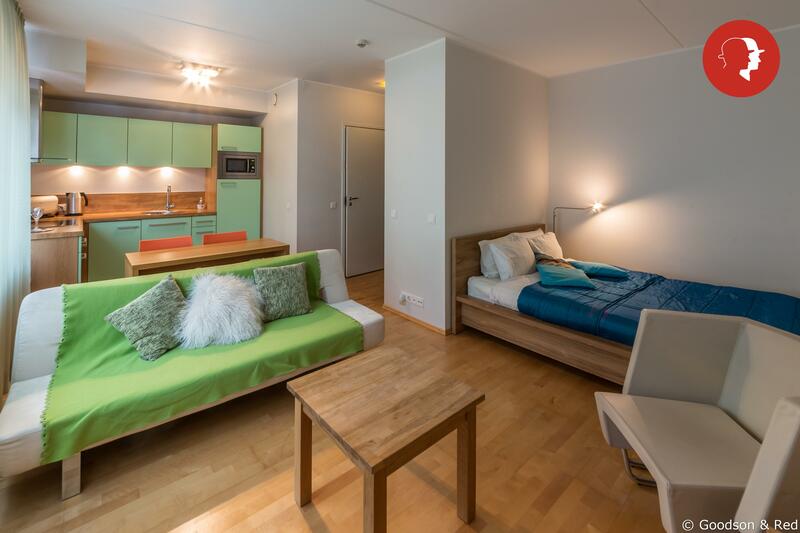 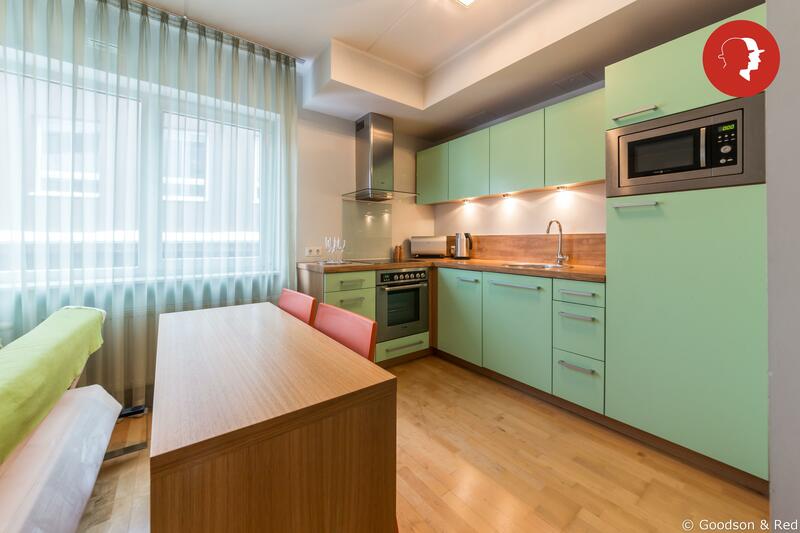 Colourful studio with cozy atmosphere in Suur-Ameerika | Rentals for holiday or business in Tallinn by Goodson & Red. 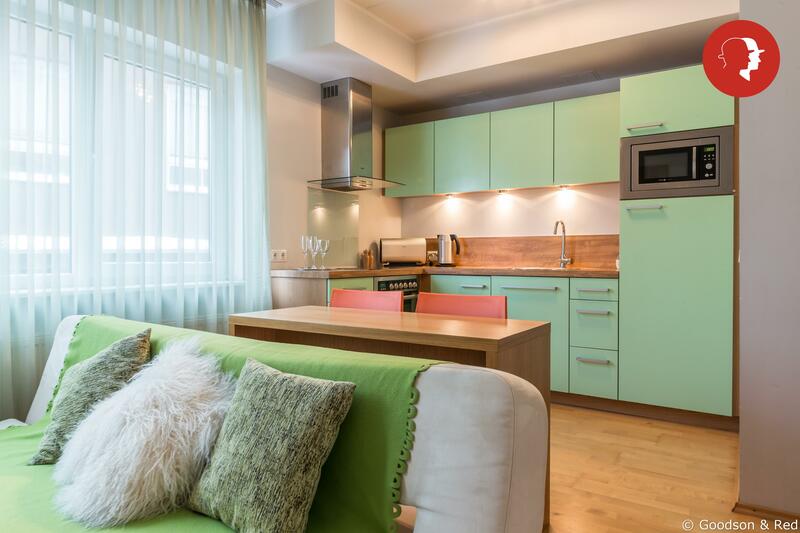 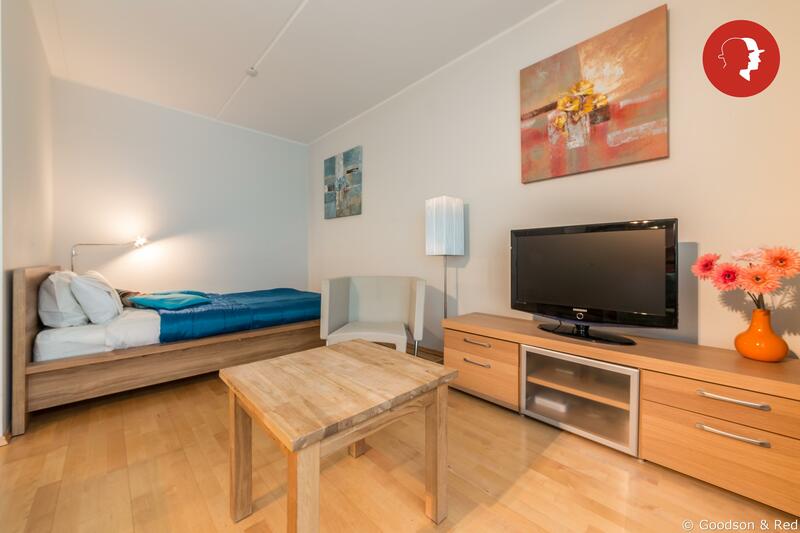 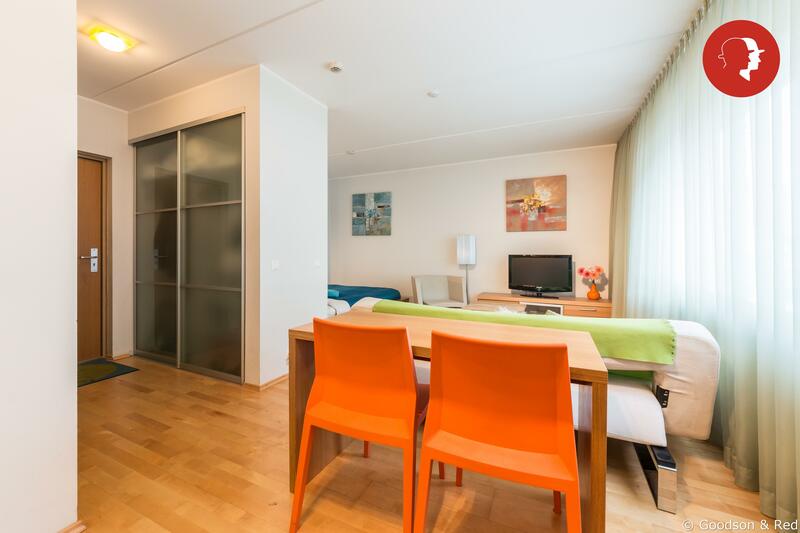 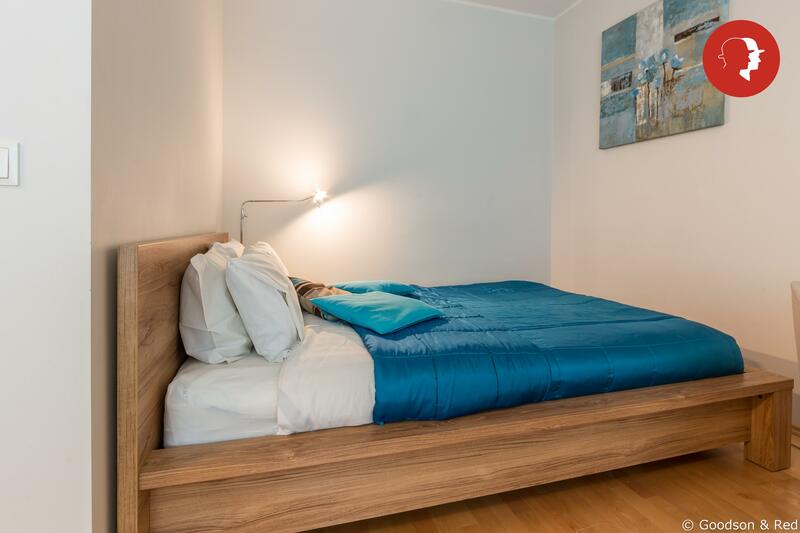 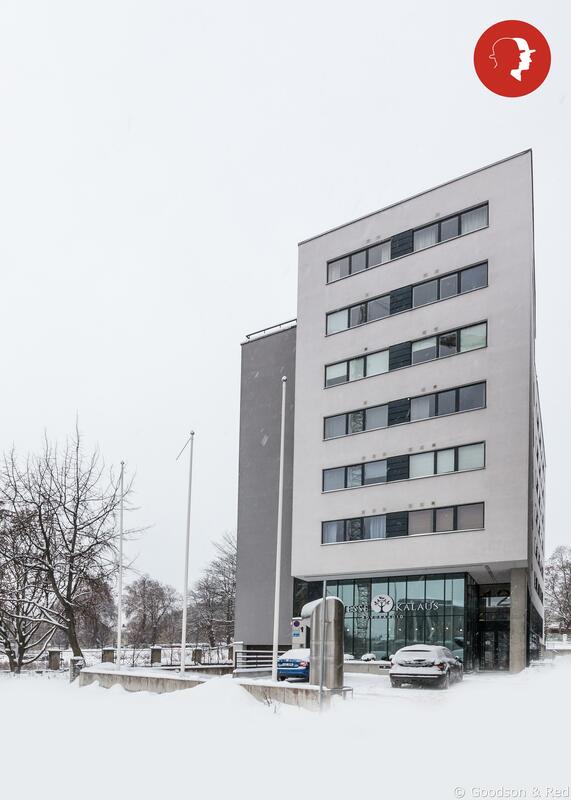 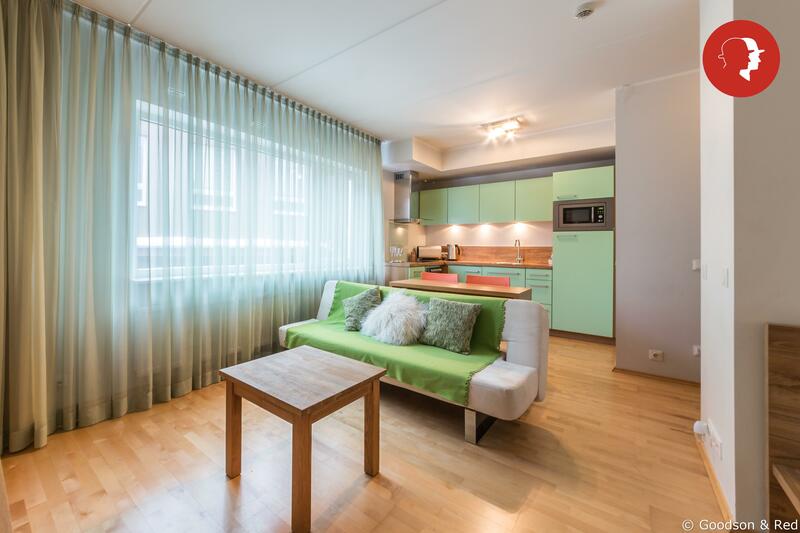 A modern and comfortable studio with a good layout in Tallinn city centre. 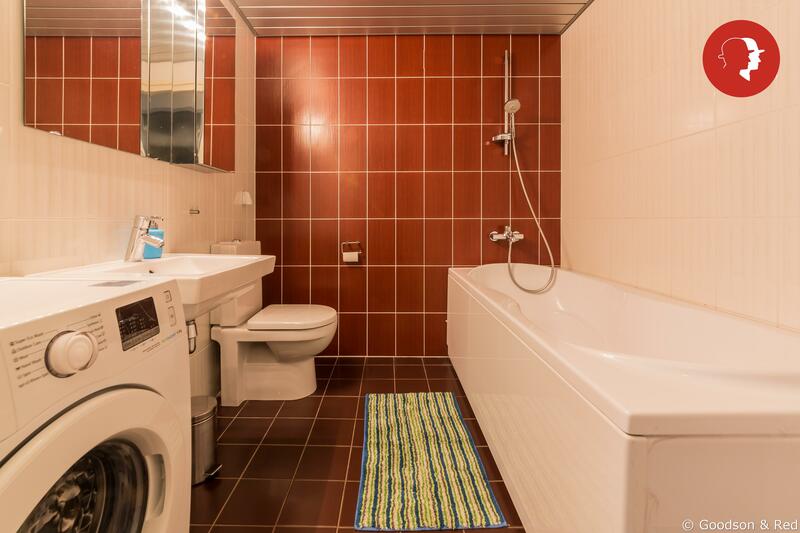 Most suitable for couples and solo travellers. 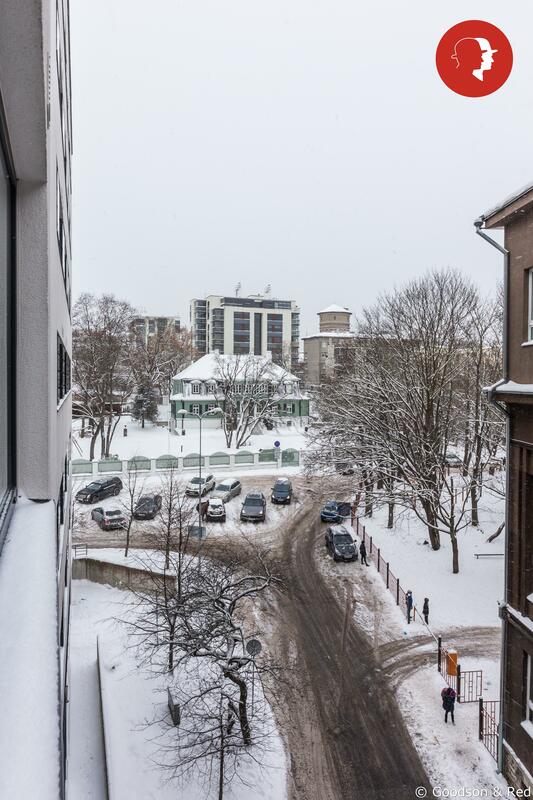 Only a short walk to the Old Town and with the popular cinema IMAX almost across the road.